Weeds are garden guests that we never expect, and they always show up unpredictably. Most of us usually apply commercial herbicides to our gardens because it is the fastest and most efficient way. However, there are many potential risks when using the chemical products. Alternative treatments are always available, and one of them is mulching. The dead leaves seem useless, but actually you can use them as a thin blanket to cover your soil. A layer of mulch can give your garden so many benefits besides the controlling of weeds. WHY SHOULD WE USE MULCH? 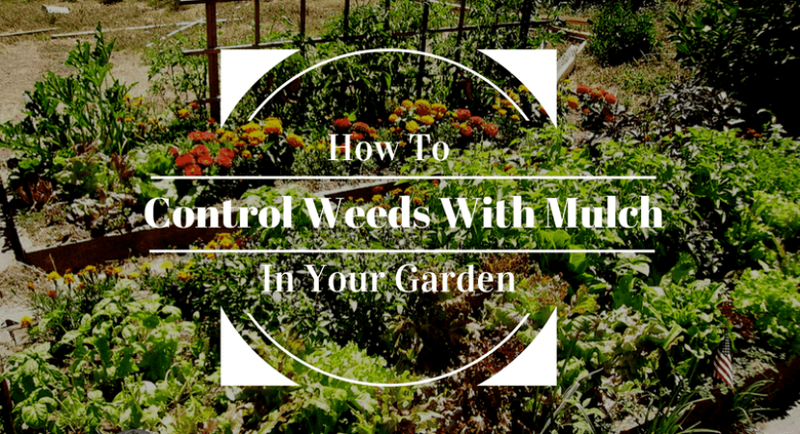 The first benefit that you could get from mulching is to control weeds. People may not know about this advantage, but it is true that this method can help you deal with our uninvited guests. Weeds usually grow underneath the grass or flower leaves. All plants require light to grow, and weeds are the same. Therefore, a layer of mulch will keep weeds away from the sun, leading to its slow death. Moreover, as the light cannot get to the weed seeds, new weeds are unlikely to grow again. By using mulch, you also take advantage of natural materials, which are not dangerous like using herbicides. Also, we will not have to worry about keeping our kids and pets away from the garden after applying chemical products. This duty is even harder during the summer time when kids and pets love to play in the beautiful green garden. Therefore, a layer of mulch will be a perfect solution to deal with weed problems but still be safe for your family. Like I said above, a layer of weed is like a thin blanket which will cover your soil surface and protect the soil from hard weather conditions. In the summer, this layer will prevent the soil from overheating in direct sunlight. Meanwhile, in the winter, it keeps the ground from freezing and maintains the temperature of the soil. During drought periods, mulch can be a great moisture retainer, as it can slow down the water evaporation. Keeping the moisture level of soil helps the grass grow properly and prevent it from stress. Moreover, after a long term, organic mulches will break down and become natural nutrients for your soil. As a result, your grass will be healthier and will be able to resist other garden problems. WHAT KIND OF MUCLCH CAN BE USED FOR WEED CONTROL? 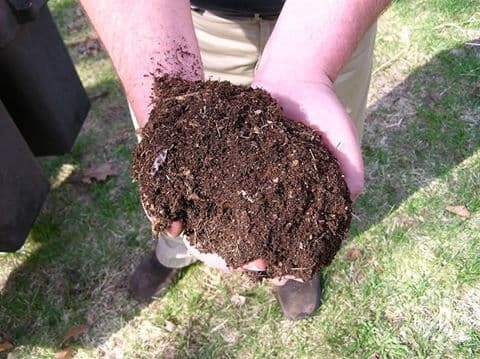 Compost is one of the favorite ingredients for enriching the quality of the soil. Not just being used as fertilizer, 2 or 4-inch layer of compost can also protect your garden from weeds. 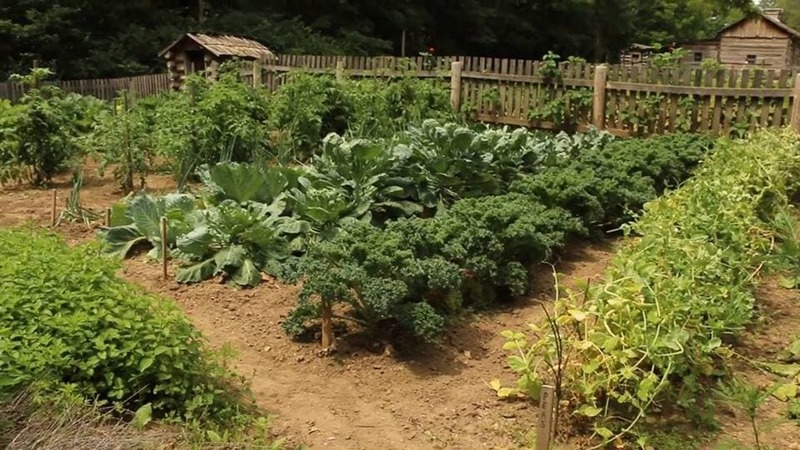 Besides, compost does not make your garden look ugly. Straw is one of the most popular mulches for your garden. A thin layer of straw is enough to help you control weeds. 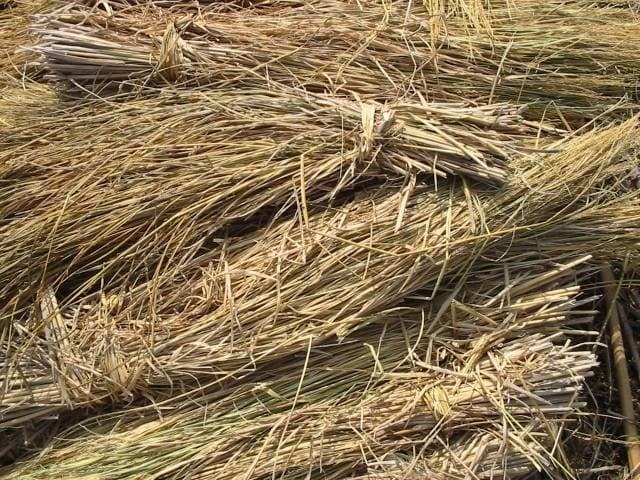 However, you should be careful when choosing straw for your garden because it could bring more weed seeds into your area instead of preventing them to germinate. It is a great idea to use grasses to protect your garden. 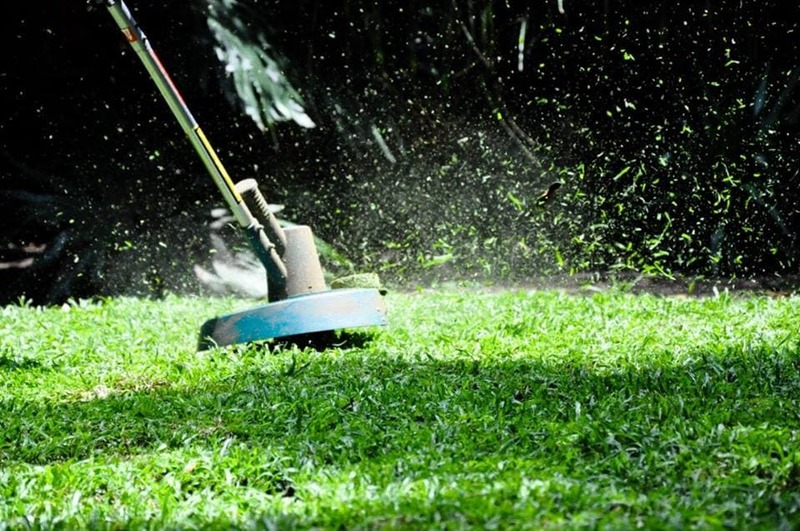 Approximately 1-inch of grass clippings is all you need for mulching. However, be careful when picking grass clippings. If you have applied chemical products such as herbicides or pesticides to your garden where grass clippings are taken, then you should not use them for mulching. Chemical substances can remain up to 12 months. HOW CAN WE USE MULCH? Among all of the lawn care practices, mulching is the easiest practice besides waterin﻿﻿g. All you need to do is cover the surface of your garden with a recommended layer of mulch.. If you have not planted anything in your garden yet, we would like to propose the controlling method, which is complicated but worth your time and effort. Pull off the remaining weeds in the area. Try to remove their roots in order to prevent them from growing back. After removing weeds, rake the area. This step is needed to smooth the surface, remove rocks, debris or old mulch. Use a black plastic weed barrier to cover the whole area. For an unestablished garden, cut a hole in the black plastic at every point that you intend to plant something. For an established garden, create a hole that will fit the plant. Remember, you should not cut it too big, just enough for plants to grow. Apply mulch to your garden. Depending on the type of mulch you choose, you should apply the recommended thickness (refer to the information from the instruction on the bag, or ask the seller). It will ensure that your garden is protected from weeds and other advantages. Though applying mulch seems so easy, there are a few common mistakes when applying. The most common mistake is not applying enough mulch. For some types of mulch, applying 1 inch is enough, however, for other types, if it requires a certain thickness, so you should apply the correct thickness to get the best result. Moreover, mulch should cover plants and new seeds. If not, it will stop the new plants from growing and make them rot. Mulching is a useful alternative treatment to help you control weeds, instead of applying commercial herbicides. Choosing a natural method like mulching is an eco-friendly solution that we should do to save our planet and ourselves as well. With many benefits of the mulching method mentioned in this article, you just need to follow each step to apply mulching to your garden. And then, you will not need to buy chemical products to control weeds in your garden anymore.